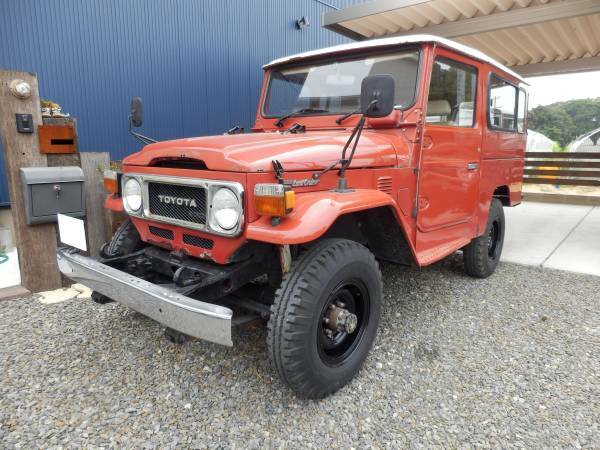 1981 toyota land cruiser MT bj44 3.2D km-un-known status. Rust exist, then I explain all rusts by photos and statements. Payment;be in time before auction or no business. 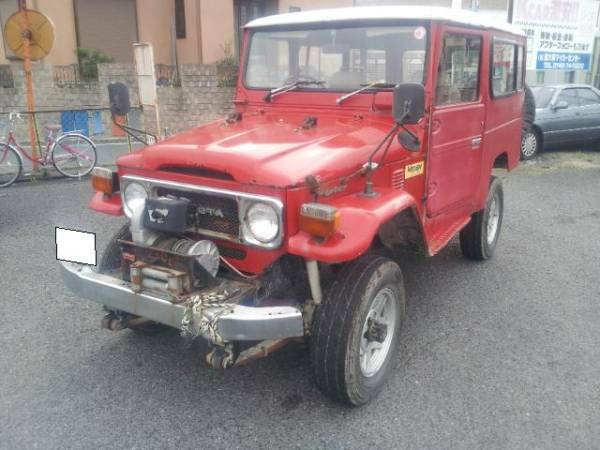 1981 rusted toyota land cruiser bj44V km-un-known. But good running and working condition. Payment;full advance before that. Plus or Minus will be retuned or requeated. 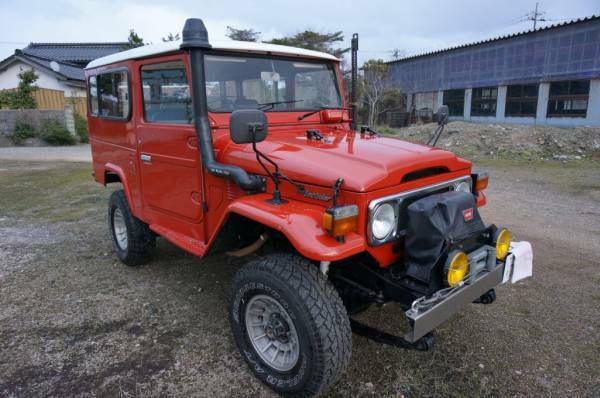 1980 toyota landcruiser MOdel-BJ44V 3.4D 5MT 230,000km around. 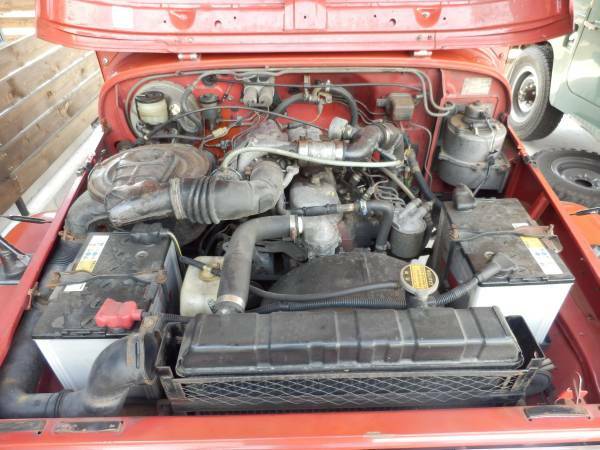 Engine 13BT-3.4D, rer differentaial is for 70 series def. Engine replaced from 3.2D to 3.4D-13BT. In google search, you better put the word (japan), because we sell in Japan. 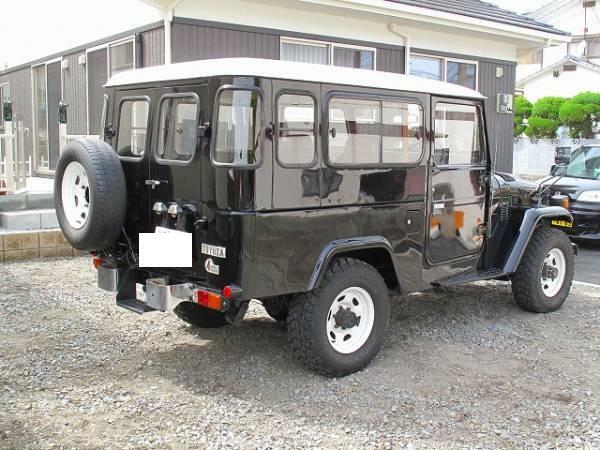 This entry was posted on April 30, 2011 at 12:47 am and is filed under auction, automotive, cars, cars for sale, for sale, gallery, image, japan, japan cars, landcruiser, model, motoring & motorcycles, photo, review, sale, spec, SUV, suv cars, tokyo, toyota, toyota cars, used, used landcruiser japan, vehicles with tags 13BT, 1979, 1980, 1981, 1982, 1983, 20-year-old, 25 year old, 3.4, 40, 4wd, australia, baltimore, BJ44, bj46, calgary, canada, car, cruiser, diesel, florida, for, hand, image, images, importing, in, into, ireland, japan, japanese, JDM, jp, land, landcruiser, miami, model, N, ontario, ottawa, photo, photography, photos, pics, picture, pictures, review, sale, series, spec, specifications, specs, suv, turbo, uk, USA, used, used.second, vancouver. You can follow any responses to this entry through the RSS 2.0 feed. You can leave a response, or trackback from your own site. 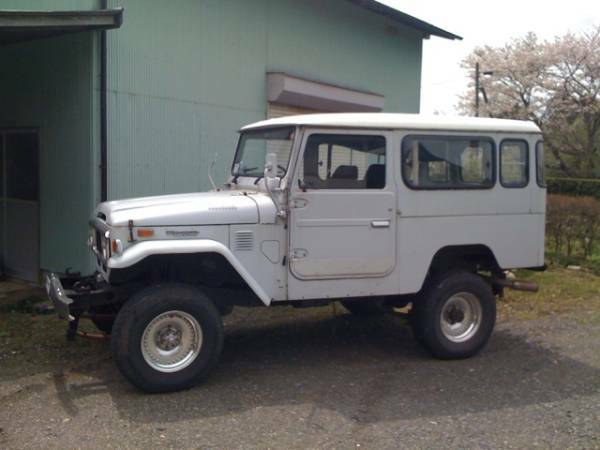 I am interested in buying 40 series landcruisers in good condition from japan. Do you export to south africa (durban port)? 40 series contain several models. Engine, 3.2, 3.4, 3.0 all belong to 40 series. 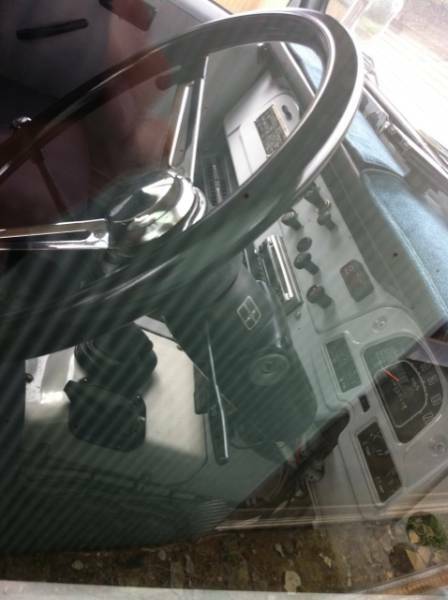 I am interested in a rust free BJ44 or 46. What do you have? Can you ship to San Diego, California? 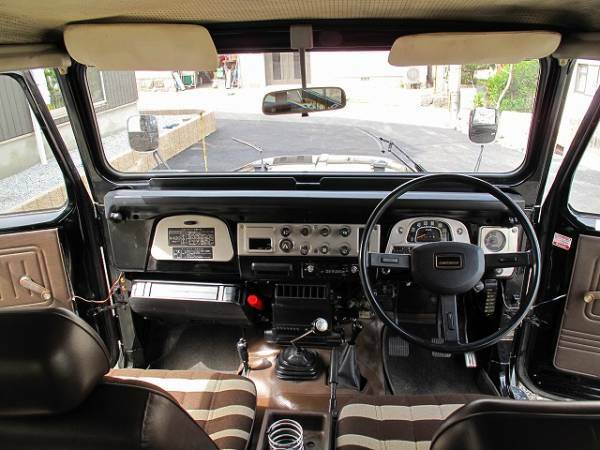 Are you intersted in rusted BJ44 landcruiser? Rust a lot, but just good running and wroking condition. 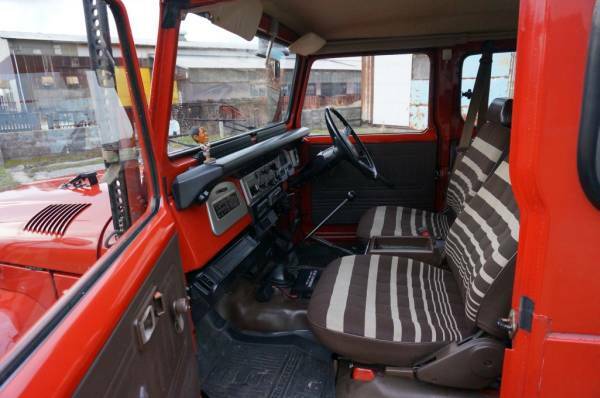 I sent you teh photos of 1981 BJ44 photos, abit lusted. fob Japan Yen750,000.- balck. The meial belong to your personal e-mail note. I’m from Bali – Indonesia. 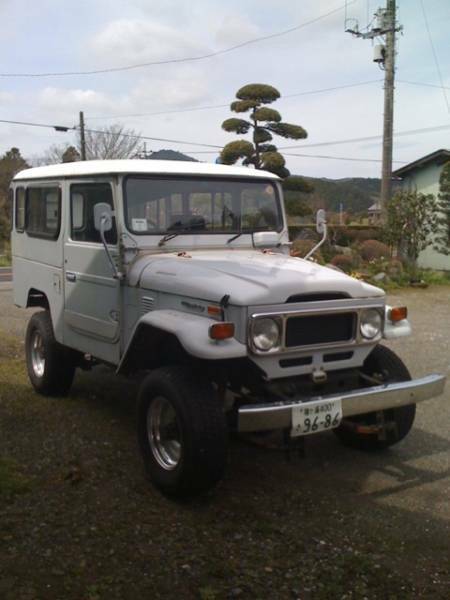 I’m very interested with land cruiser BJ 44. Can you help me to find? Indonesia to Chinese traders already.BJ44 is not permissible in Indonesia as for import regulations I guess. If you were to have a chance to import BJ44 down there, Let us know, right away ship,sir. I will discuss with my agent (freight forwarder) and customs. I will contact you as soon as possible after that. Hello. 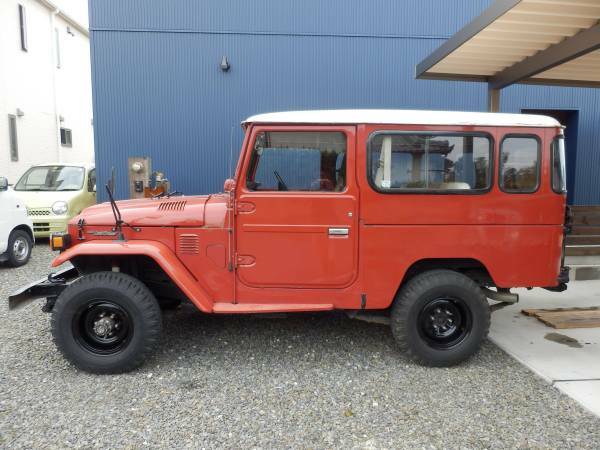 I’m interested in a pre-1989 BJ40. 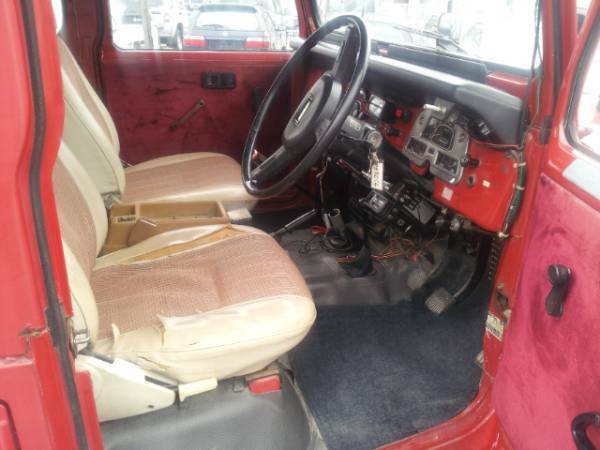 I don’t need perfect condition, but it must be mechanically sound and not extensive rust. I would like to import to US. Can you help me? 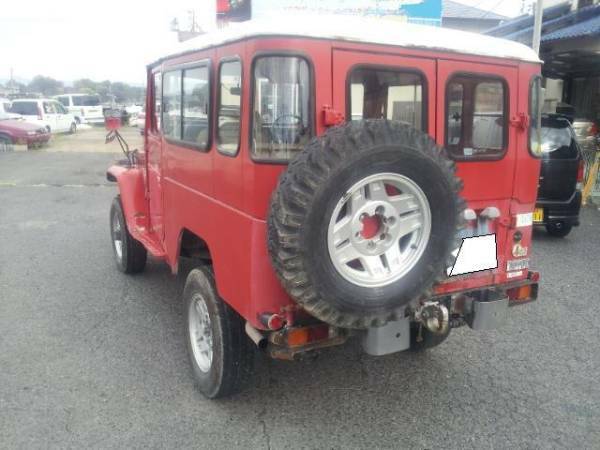 I am looking to purchase a BJ43,44 or 46 in reasonable condition. I am in Brisbane, Australia so I will need cost delivered to Brisbane. Must be in reasonable condition with minimal rust. yourself in Brsbane, you can desrve buying cheaper stuffs. Thankyou for your reply. 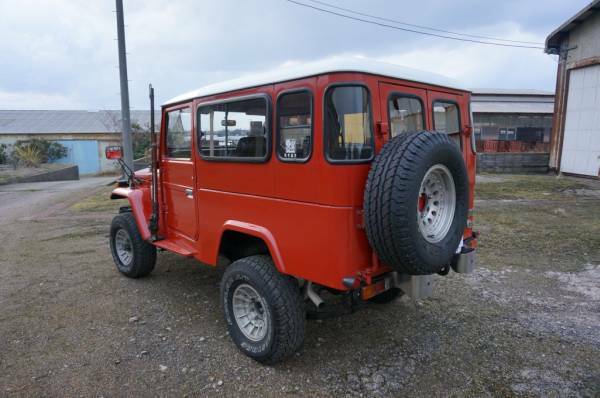 Do you have available now any BJ43,44 or 46 models in reasonable condition. What is the total cos fob to brisbane?